The result of a bio-mechanical experiment gone horribly wrong, this mouse has both great speed and strength, making it a challenge to catch. No Charms are required to attract the Bionic Mouse. Scientist's Charm increases the attraction rate of Bionic Mouse in the Laboratory. The Bionic Mouse is not known to drop any loot in the Bazaar, Town of Digby, or Town of Gnawnia locations. Attraction info and special event loot drops for the Bionic Mouse can be found at the individual event location pages. 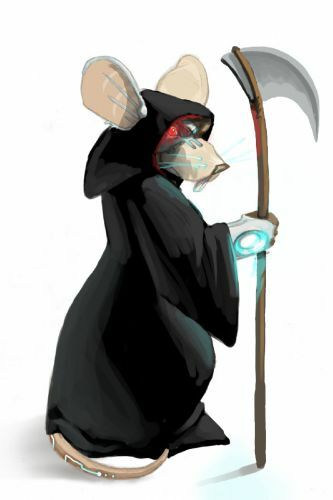 25 June 2013: The Bionic Mouse gained a vulnerability to Law power type traps, with the release of Varmint Valley. 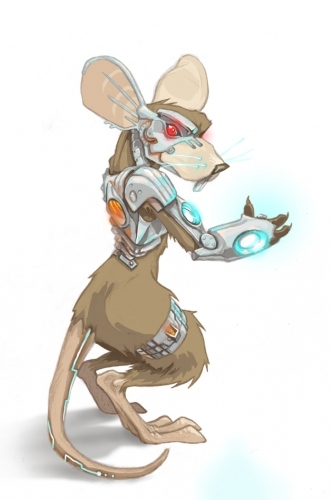 25 March 2014: The Cyborg Mouse was introduced as the Rift counterpart of the Bionic Mouse. 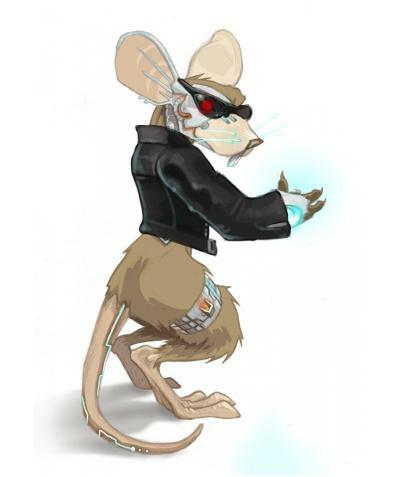 25 March 2014: The Bionic Mouse gained a vulnerability to Rift power type traps, with the release of the Rift Plane. 17 October 2018: The Bionic Mouse changed mouse groups from Indigenous Mice to Lab Experiments. This page was last edited on 10 January 2019, at 18:42.